We see, and cover, all kinds of internet radio streaming projects built around Raspberry Pis. But virtually all of them are designed to stream music, podcasts, or radio from the internet to the Raspberry Pi. 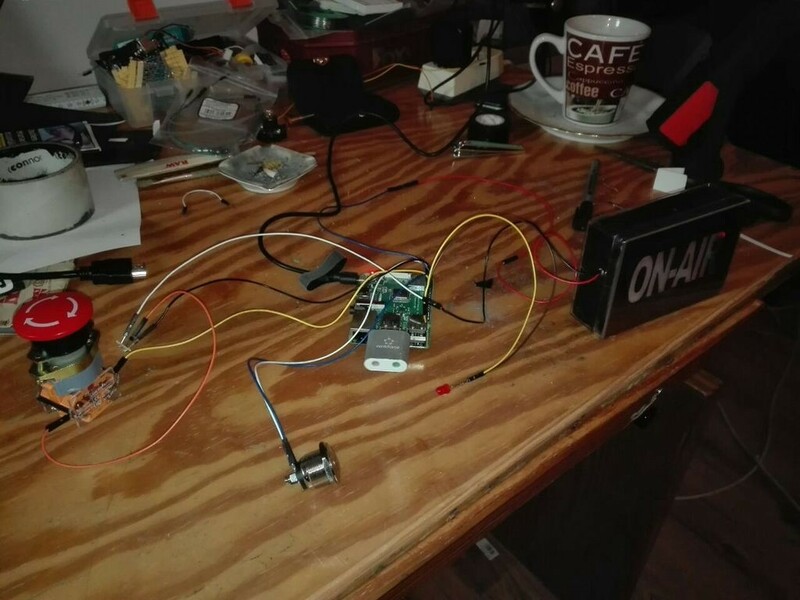 If, however, you have your own radio show and want to stream audio from the Raspberry Pi to listeners on the internet, OllyH4 has a tutorial that will walk you through how to build your own “on-air” radio streaming box. This setup is designed to work with an Icecast or DarkIce internet radio audio-streaming server. The server runs on the Raspberry Pi, and you can go live by pushing a single button. OllyH4 built theirs into a box with a big “ON-AIR” indicator that starts glowing when the audio streaming is active. 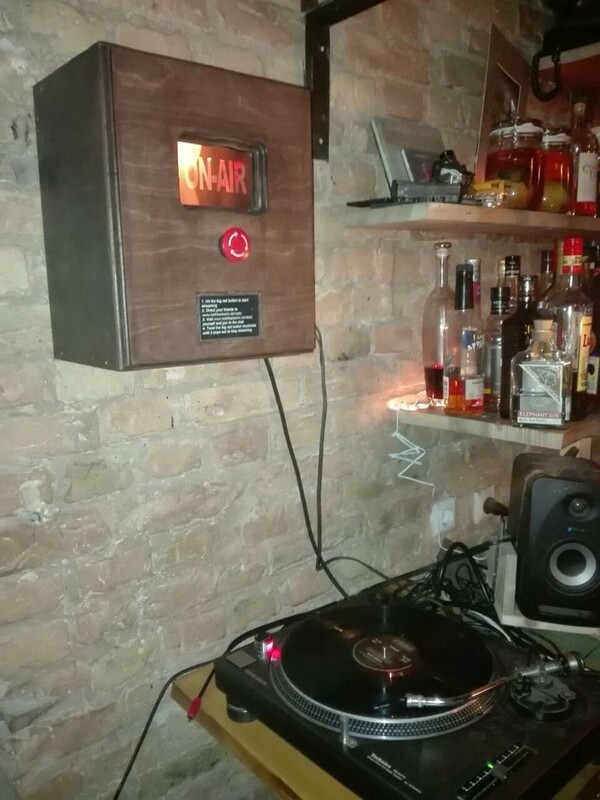 It’s a fun setup that should make you feel like a real, bonafide radio DJ. To create one yourself, you’ll need the Raspberry Pi (any model), some kind of toggle switch (OllyH4 used an emergency stop button), a momentary push button, some kind of LED or light, and a USB soundcard. Start by using NOOBS to flash Raspbian onto your SD card, and then go through the normal Raspberry Pi setup process. Then setup your internet radio streaming server. Finally, connect the buttons and lights to the Pi’s GPIO pins. You’ll use a Python script that starts up at boot to monitor those, and the second button will let you safely shutdown the Pi after streaming. Build a One-Button Streaming Box for Your Radio Show with a Raspberry Pi was originally published in Hackster Blog on Medium, where people are continuing the conversation by highlighting and responding to this story.